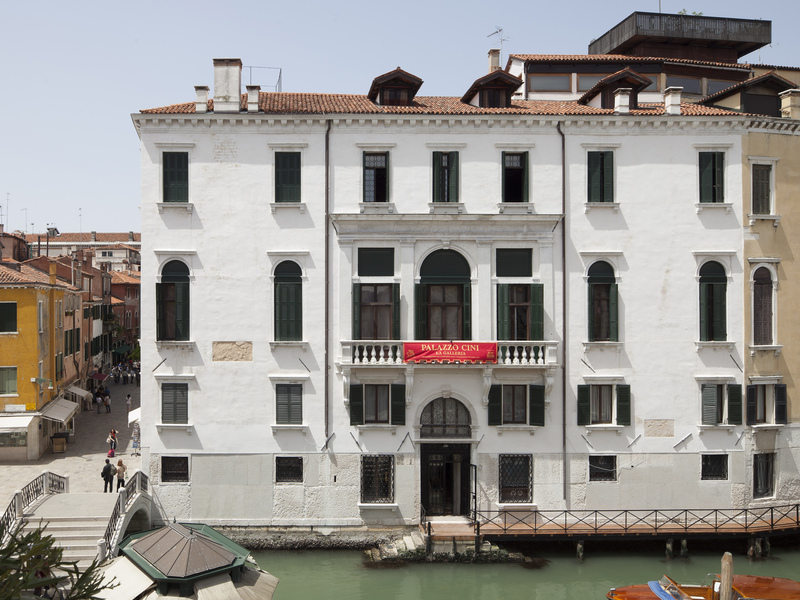 One of the most important news of the reopening of Palazzo Cini is the inauguration of the second floor, recently restored to host exhibition and cultural initiatives. Designed as an exhibition venue for the extraordinary collections conserved at the Institute of Art History on the island of San Giorgio Maggiore, the location will reopen in conjunction with the Biennale di Venezia, with a site-specific project by Ettore Spalletti, imagined by Luca Massimo Barbero. Devised in dialogue with the palazzo, it ideally continues the past, and the presence of the great collector Vittorio Cini.